Tennis, squash, badminton, table tennis… there’s a racquet sport for all ages, strengths, and levels of expertise. Boost your cardiovascular fitness and hand-eye coordination – whatever your age. 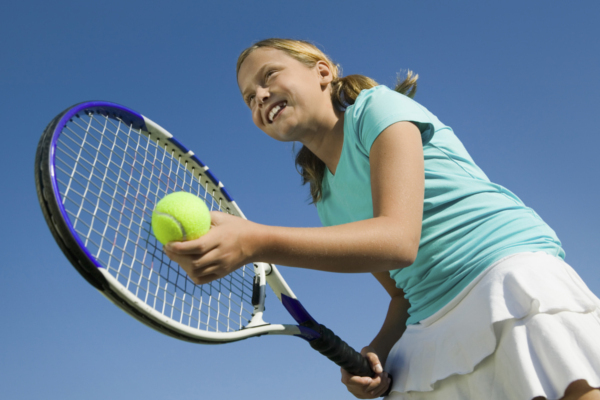 Tennis can be played as a sport or as a recreational activity with friends and family. Grab a ball and racket, book and court and you’re off! Playing tennis is a brilliant sport to maintain your health, fitness, strength and agility. It has been calculated that an hour-long game of singles tennis burns around 600 calories for men and 420 calories for women. 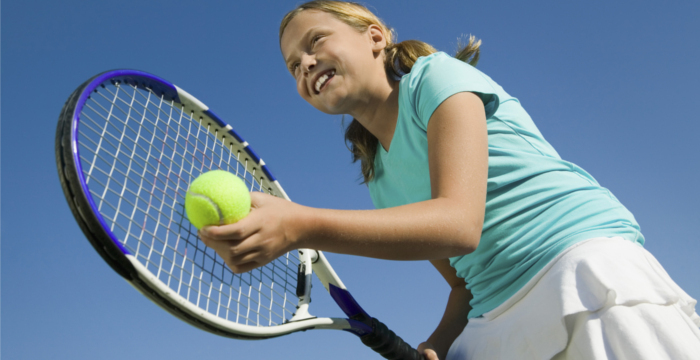 If you enjoy some fresh air while you’re getting fit with a buddy – then tennis could be a fun starting point for you. Squash is a fantastic sport for fitness. It’s exhilarating, fast-paced and mentally as well as physically challenging. It’s also easy to get started – simply grab a buddy, get a ball and some rackets, book a court and your off – it’s as simple as that! Regularly playing squash gives excellent all-round health benefits. 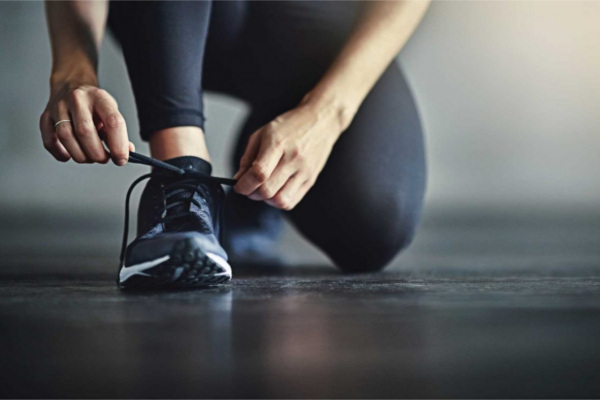 It improves aerobic fitness, burns calories, boosts flexibility, improves hand-eye co-ordination and strengthens muscles as well as concentration. If you fancy a challenging sport with a competitive edge then squash could be what you are looking for. Play against a partner or in doubles – it really is a sociable as well as a physical sport. Pairs or doubles, it’s a sociable sport whether you play competitively or with friends. Badminton is a great and fun way to get active and catch up with friends. 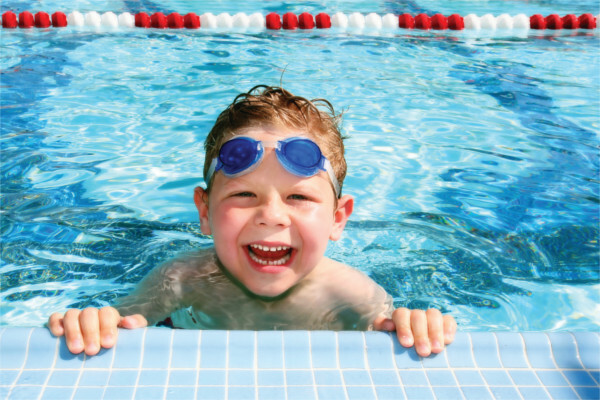 It’s also a great sport for children and is one of the few activities the whole family can enjoy at the same time – from youngsters to grandparents. f you fancy a bit of social activity where you can set the pace then badminton could be for you. It doesn’t matter how long it’s been since you last played, as soon as you pick up a racket you can start to refresh and develop your skills. There is no need to book this class. It is a drop-in class.